Divorce is something that no one ever plans on doing but circumstances happen, people grow apart and sometimes it is the only way to get back a sense of happiness and restart a new chapter of your lives. Splitting up items or bank accounts can be tough to do in a divorce; even figuring out child custody can turn into a very sticky situation. 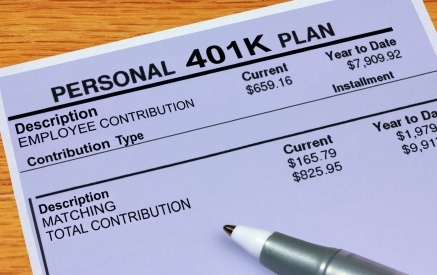 Retirement assets in a divorce could be one of the largest assets to deal with and are associated with tax deferred assets which include profit sharing plans, pension plans, IRA’s and even 401K plans. When it comes to division of retirement plans in a divorce in the state of Colorado, the laws and rules in the court system are quite complex and elaborate. If the retirement assets turn out to be marital property such as small businesses owned and operated by the couple, then usually half of the equity and revenue belongs to each spouse equally. The problem with some of these retirement plans is that they do not allow for a 50-50 split to occur, so making sure that everything is lined up properly before you go to court to settle the divorce is very important. Using a Qualified Domestic Relations Order (QDRO) can be crucial in dividing retirement assets and to collect child support or maintenance in a Colorado divorce. In some cases, if this is not done properly, income tax and penalties must be paid to the spouse or partner who technically owned the retirement asset before it is divided by the court system. If you are getting a divorce and have questions, contact us – we offer a FREE in person consultation! Call for your FREE in person consultation 720-500-7778. All inquiries are strictly confidential. The content of this page is for general informational purposes only, and should not be considered advice in your case. 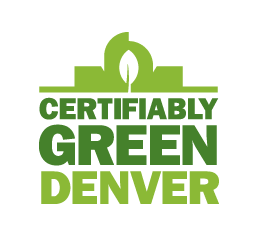 Call now for your FREE in-person consultation 303-803-2244. 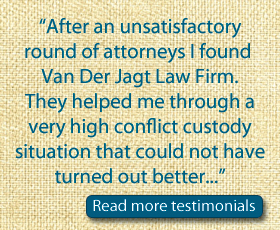 We'll help you navigate through divorce, child custody, child support, mediation, alimony, property division, civil unions and other aspects of family law in Colorado.